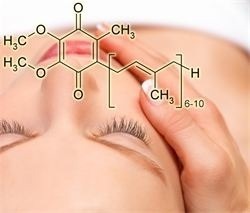 Sumabe® Coenzyme Q10 (CoQ10) is essential for the production of energy in the body and supports stamina and endurance. 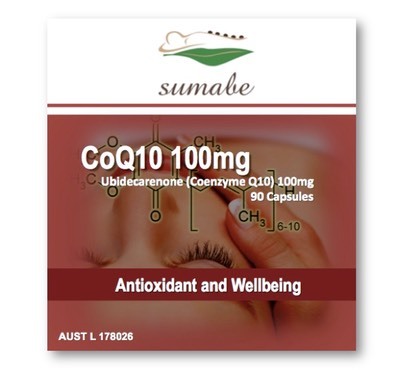 CoQ10 assists in the maintenance of the cardiovascular system by maintaining healthy heart tissue and supporting the health of the blood vessels. It also assists to maintain normal blood pressure and healthy cholesterol levels in healthy individuals.